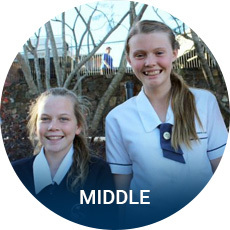 Heights College provides an inter-denominational Christian education from Kindergarten to Year 12, to the communities of Rockhampton and the Capricorn Coast. 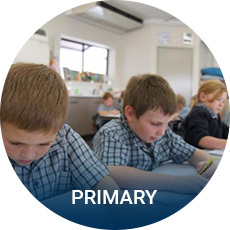 We seek to provide a distinctively Christian education for your child that is grounded upon biblical values and the promotion of a positive and engaging learning environment for all students. 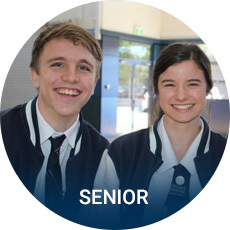 Please browse our web site to learn more about our distinctive school culture and the educational programs and opportunities we can provide. 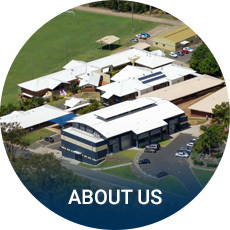 Please contact us by email admin@heights.qld.edu.au or by phone on (07) 4936 1076 if you have any questions. Our Prospectus is available to download or browse here.